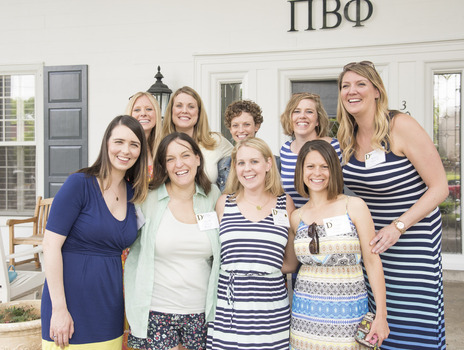 Return to DePauw to see classmates and friends, engage faculty members in opportunities for lifelong learning, and celebrate alumni achievement. 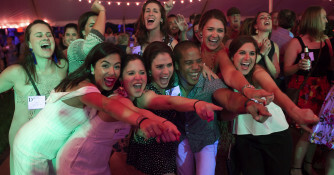 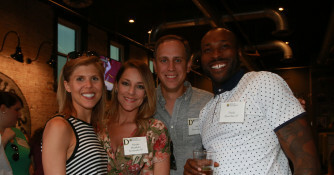 Join us on June 6 - 9, 2019 for Alumni Reunion Weekend! 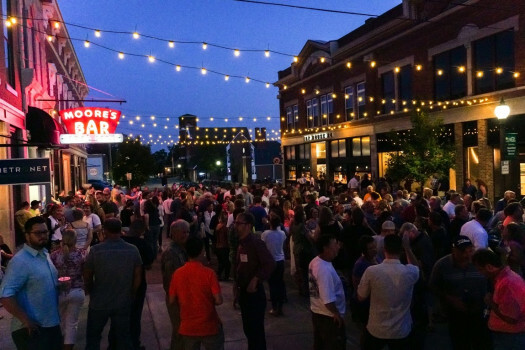 1949, 1954, 1959, 1964, 1969, 1974, 1979, 1984, 1989, 1994, 1999, 2004, 2009, and 2014. 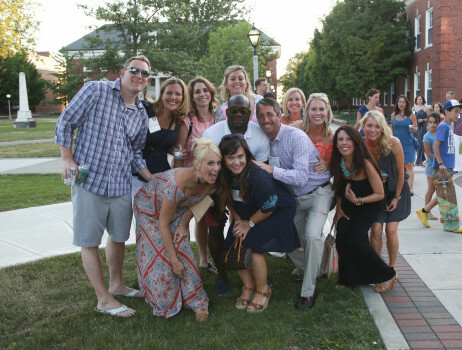 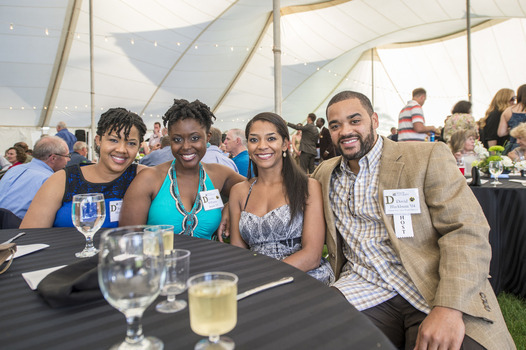 Click here to register for Alumni Reunion Weekend!